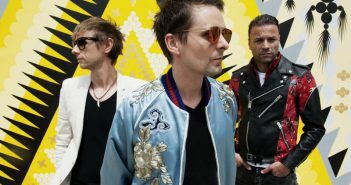 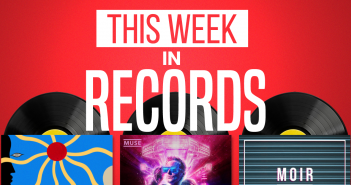 You are at:Home»Posts Tagged "Muse"
Following their album released at the tail-end of 2018, Ollie Webber explores how Muse have changed for the worse in recent years. 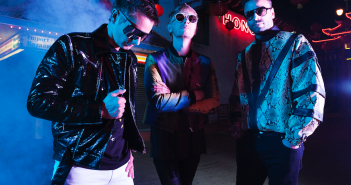 Jack Nash clarifies why Simulation Theory is a step forward for Muse, and not a step too far into the dark side. 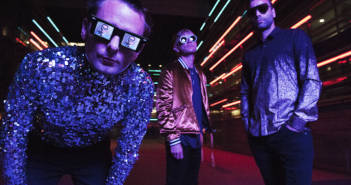 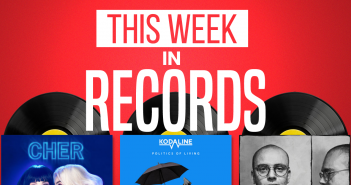 In anticipation of their ucpoming album Simulation Theory – out November 9th – Jack Nash explores the history of British rock band Muse. 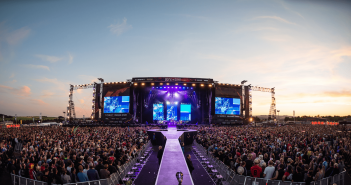 Germany’s Rock Am Ring festival looks tasteful and sees the likes of Muse, Thirty Seconds To Mars and Foo Fighters headlining. 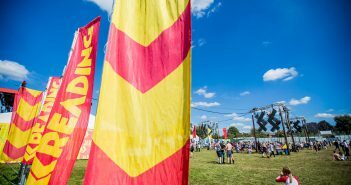 Corrie David takes you through her highlights of the final day of Reading Festival (27/08/17). 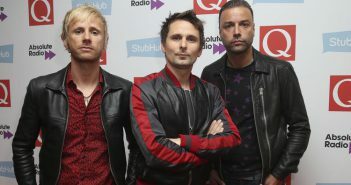 The trademark experimentation of the three piece fails to pay off here. 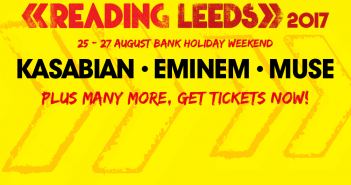 Kasabian, Eminem and Muse headline the bank holiday festival. 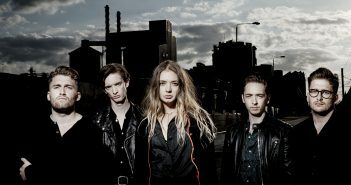 The new acts include PRVIS, Mura Masa, Vant, Deep Vally and an appearance from Liam Gallagher. 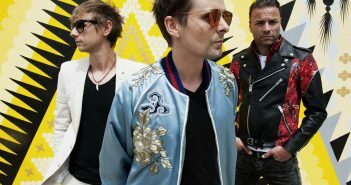 The frontman confirmed the new music via a brief clip on his official Instagram.